My Intentional Mondays began with choosing a word for the year. And the word I chose was INTENTIONAL. My goal was to live the year Intentionally. Although, I have tried to do that, I have to admit sometimes it is easy to get distracted, to stray from the path, to wander around a bit aimlessly, as though just floating in a boat whichever way the water takes me. Sometimes it seems like life just takes off without you, and you are either racing to catch up, lagging way behind, or need to take a deep breath and find the new normal. That is kind of what has happened to me lately. And I am working on my new routine, new normal, adjusting to life's changes. Thankfully, one thing never changes - GOD! He is my constant! The one I can go to no matter what life throws my way. The one who shows me where to go, and helps me live intentionally! I am feeling excited to finally be catching up on my book reviews. I review for a variety of publishers and groups and at times it is easy to get a little eager and think I can review more than I am actually able to without jeopardizing my attention to family and other needs that take priority. I am working on intentionally choosing books that I will enjoy, while not going overboard, so I do not feel overwhelmed and behind schedule. I am excited to see my stack dwindle as I wait eagerly for new ones to come in the mail. Linda is a really great author. I have read several of her book and have always been impressed. 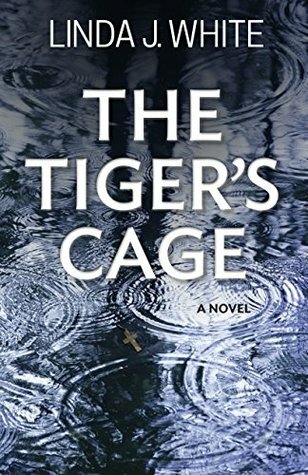 She captures the readers attention, keeps the story interesting and suspenseful, and has just enough along the lines of the spiritual to minister but not necessarily come across as preachy. I really enjoyed this book. 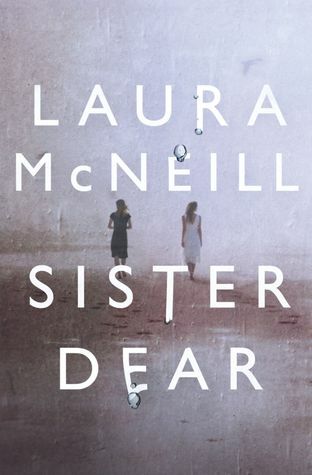 This book was am impressive novel that kept me engrossed from the start. I think I finished it in around 48 hours or so. It was a really tough one to put down. One of those that kind of creeps you out but you can't stop reading. 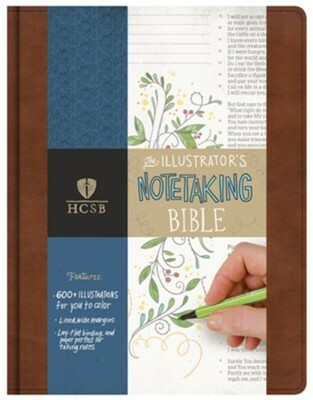 One of my favorite reviews is the HCSB Illustrators Bible. I am a doodler. And I have wanted one of these for a very long time, and totally love it. I can't wait to show you what it looks like on the inside. And last but not least the WINNER ANNOUNCEMENT for Prince Warriors by Priscilla Shirer. The winner chosen by random number generator is Julie Waldron. Thank you so much to all of you who took time to enter. Julie, I hope your daughters enjoy this book.